Photo by Phoenix Feather Photography. Savannah’s scenic squares and luscious parks are known hot spots for weddings in the South, on brick sidewalks under towering live oaks, but there’s an even more alluring spot for couples to tie the knot: right on the waters of the Savannah River on one of Savannah Riverboat Cruises’ beautiful white riverboats. It’s there, on a third-story patio deck, set against a backdrop of historic buildings on River Street and magnificent sunsets behind the Talmadge Memorial Bridge, that brides and grooms have been saying “I do” for 24 years, since Captain Jonathan H. Claughton first brought riverboat cruises to Savannah in 1991. 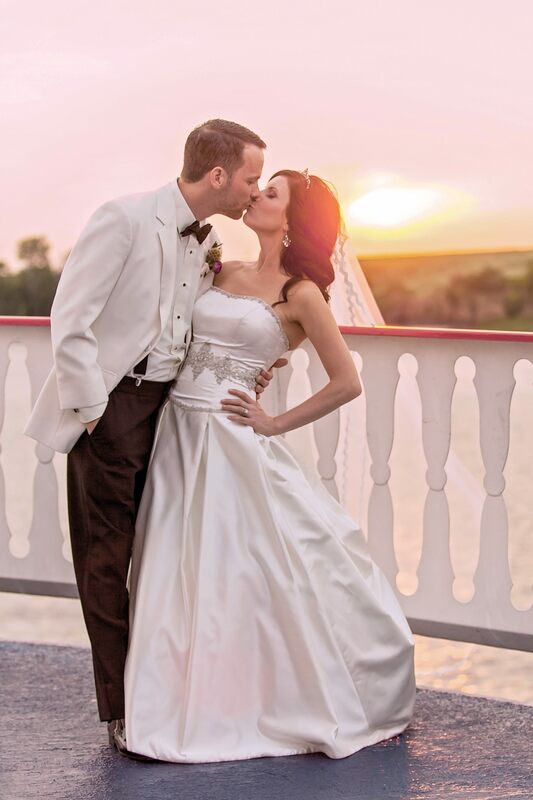 With two riverboats – the Savannah River Queen and the Georgia Queen – and two event specialists, Savannah Riverboat Cruises are able to take care of multiple brides and give them the wedding of their dreams, no matter what that might be. “We can accommodate any size wedding from as little as two (just the bride and groom) to as large as 600 guests,” said Bailee Bridwell, a Wedding Sales Representative. To accommodate the different parties, Savannah Riverboat Cruises offers many different wedding packages, including an Elopement Package for couples who are coming to Savannah with a handful of friends and family, an Intimate Ceremony Package for small destination weddings and an Elegant Ceremony Package for larger groups. “Our Elegant Package is the most popular for our destination brides. It has everything and it makes it easy for them, which is perfect for 100 guests or more,” said Bridwell. Savannah Riverboat Cruises doesn’t just provide the venue for their brides; they also include a Cruise and Event Specialist with each package that will help couples plan a menu, décor, and entertainment, not to mention the riverboat captain, who is a licensed officiant. 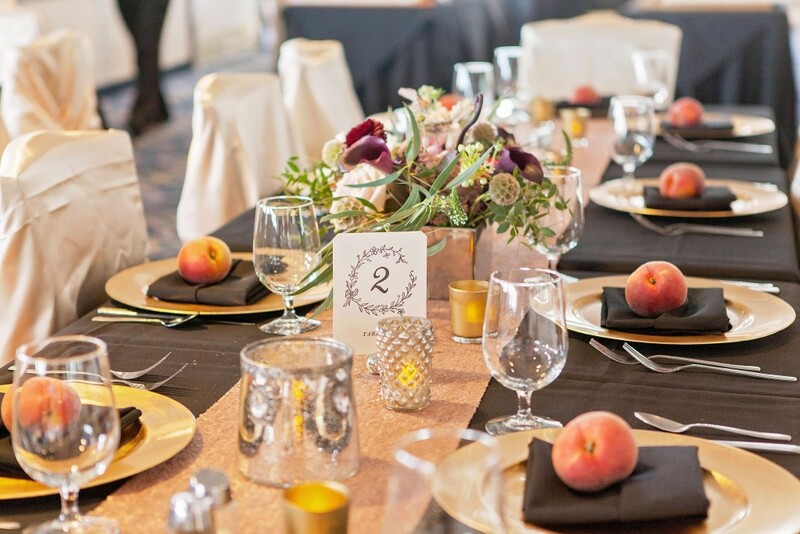 They also have rehearsal dinner and reception packages for couples that are having their ceremony in a park or square in the Historic District, with the option to get a private deck or a VIP Suite with the add-on of a private patio, both of which include a climate-controlled dining room, buffet menu, bar, DJ dance floor and restrooms. 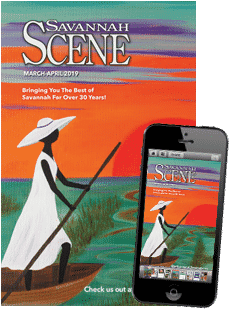 “If you are looking to wow your guests with a unique location, outstanding food and a one-of-a-kind celebration, Savannah Riverboat Cruises is definitely the right choice,” said Bridwell. But brides, grooms and wedding parties aren’t the only ones that get to experience this Coastal Empire on a Savannah Riverboat. Anyone can go on their Harbor Sightseeing Cruises, Dinner Entertainment Cruises and special seasonal cruises. 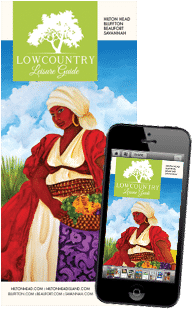 Savannah Riverboat Cruises offers a Monday Gospel Dinner Cruise, Thursday Night Murder Mystery Cruise, as well as Moonlight Entertainment Cruises on Friday and Saturday nights, a Saturday Luncheon Cruise and a Sunday Brunch Cruise. “There really is no better way to experience Savannah than by water,” said Jonathan Captain Claughton.